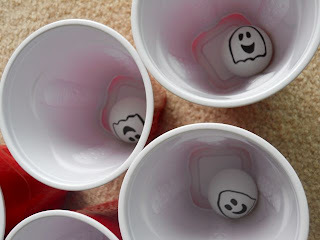 All this week I will be posting ideas to make Three Ghost Friends carnival games. 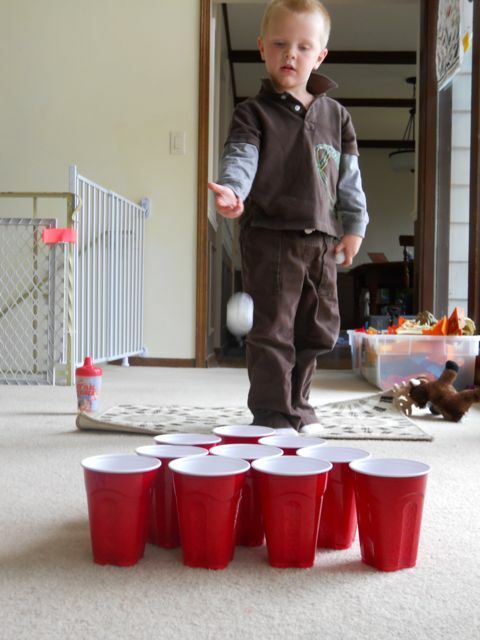 When the week comes to an end you will have five game ideas to put on your own Game Fest at your home! I made Three Ghost Friends carnival tickets for you to print. My children chose to use the tickets as a reward for each person playing the game and gave extra tickets if you did exceptionally well. 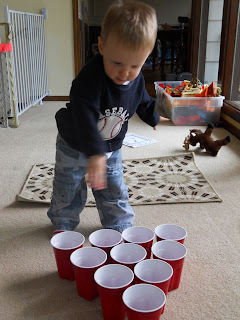 I am sure your children will come up with a creative way to use the tickets at your carnival. 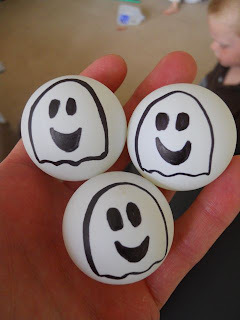 I purchased a package of six ping-pong balls (only $1.59) at Target. I drew the Three Ghost Friends on the balls with a black Sharpie marker. We set up plastic cups on the floor in a group. See how many balls you can get in the cups? If it is too easy -- move back a little farther. On this day, we had empty cups. 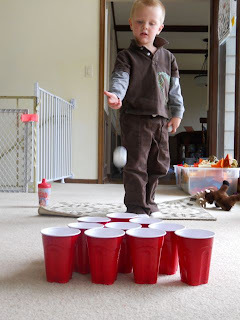 However, if we would take our games outside, I would fill the cups with red, blue, yellow, purple, green, and orange colored water. 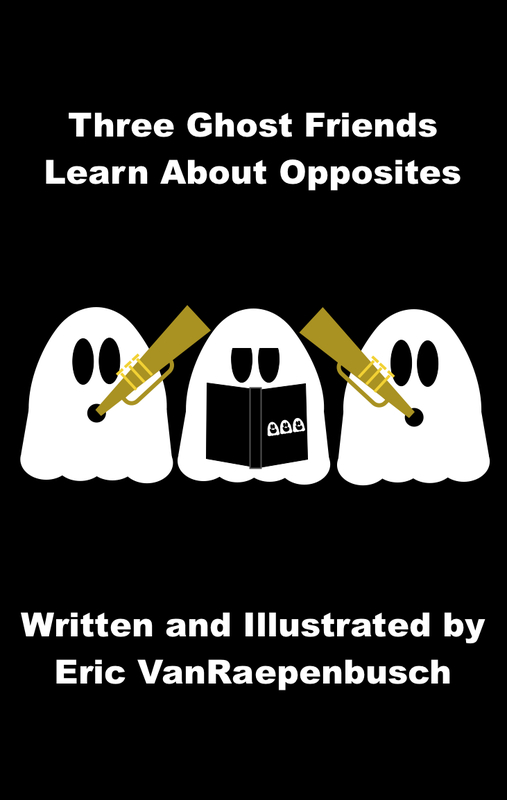 This would tie the game into Three Ghost Friends: Learn About Colors.